What is it? 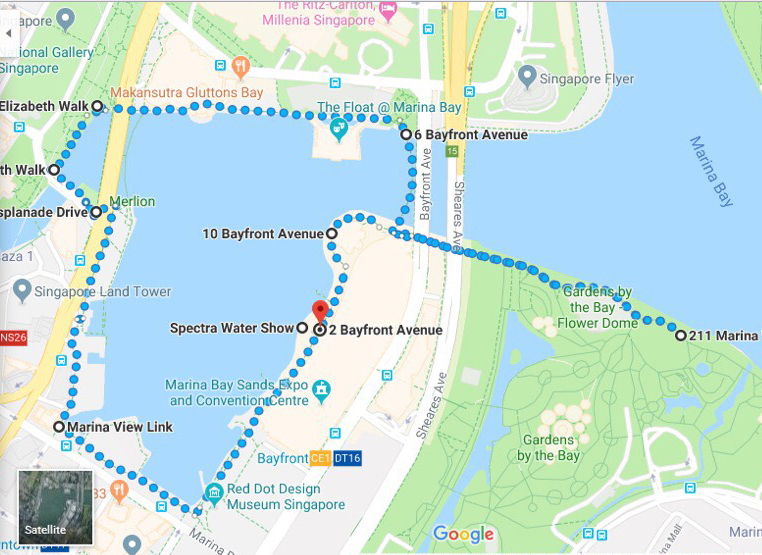 A scenic 5km run or 3km walk through beautiful Singapore. Click here to view pictures from last year’s Fun(d) Run. What is my reward? A souvenir T-shirt – plus we are awarding medals for the fastest 15 runners. You’ll also receive refreshments along the way and have lots of fun! You can run with your pet!